First things first – what does AdTech mean? AdTech is the collaboration of tools which empower brands to target, deliver and stimulate digital marketing. The use of Adtech is hugely responsible for the heights digital marketing has reached in today’s age. As Adtech utilizes the principles of Big Data,predictive analytics is also becoming an increasingly vital part of it. Now the question is, despite AI and predictive analytics toolsbeing a rage in all the industries today, why has it not been utilized to its full potential in AdTech? 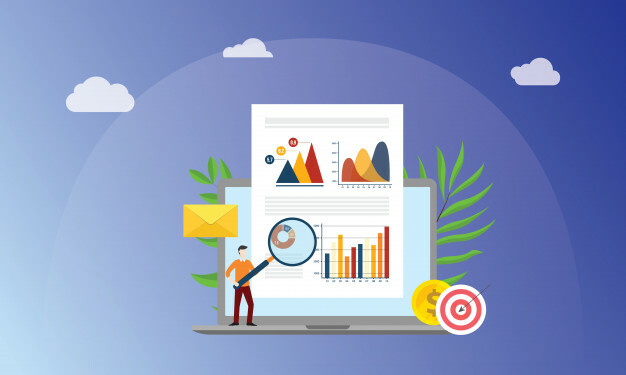 Let us understand why the AdTech sector is taking one step at a time, to leverage the vast potentials of predictive analysis. Although AI and Machine Learning are a huge hit, that does not change the essence of advertising target – the people. Advertising companies must not forget that their top priority is always their customers; not who they are but what they believe in. Consumers today are only looking for relevant, helpful and timely content; it can be advertisements as well. And if done right, Predictive Analytics Services can guarantee real-time and impactful content. Although automated systems can handle and run campaigns effectively without human supervision, there still seems to be an issue. As you know there are a ton of campaigns running every moment in a business process but without human monitoring, how much of AI can be used to full advantage. Consequently, before these advertising agencies make the most of AI tools, it is important to understand many things like – if all decisions are made by algorithms, who has the upper hand in these decisions? And, how long does it take to identify a specific problem? Simply put, predictive analysis is much more than just taking advantage of what lies in user data. And predictive analytics future trendswill open up newer and more innovative ways to accomplish this. If you keep a check on predictive analytics examples you would find that it not only helps to understand and forecast customer behavioral patterns and then generate a tailor-made response but much more than it. For instance, while interacting with potential clients, you can determine the best prospects in real-time. And thereby get to save your time and resources from being wasted on poor prospects. When you work with haphazard and incomplete data, the chances of missing out on accurate business insights are high. But with various workaround processes like CRM diagnostics, data cleaning, and others,you can match your own user data with third party data to create accurate user profiles. 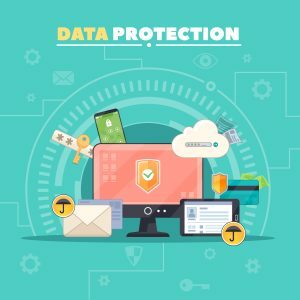 With the introduction of privacy laws like GDPR, the implications are still in the process of being realized in practicality. Marketers are somewhat affected as they can no more carry out programmatic advertising based on the internet activity of an individual. The fact that data is a personal property of a consumer and does not belong to an enterprise, has made brands to reconsideration their relationship with their customers. Although predictive algorithms still offer companies with the ability to analyze anonymous data while respecting the privacy of customers, these companies should devise mutually benefiting schemes. Adopting such measures can potentially turn a cynical customer into a loyal one,and even assure customers about their data security, thereby proving to be mutually rewarding. As for the future of predictive analytics, enterprises can take bigger risks and enjoy greater rewards, since everything will be monitored. Their customers will be happy, and so will they be.